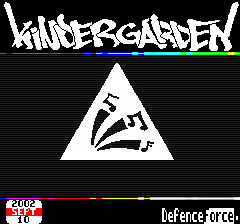 You are not twenty every year. 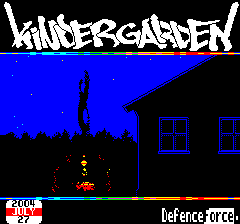 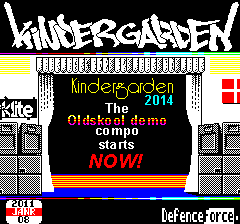 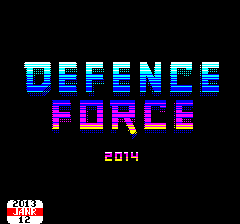 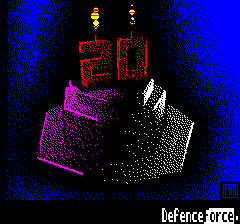 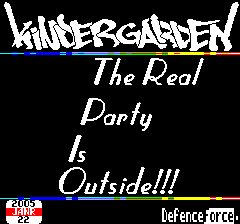 Defence Force is celebrating with you twenty years of Kindergarden. 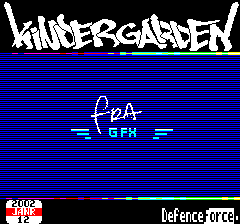 What should have been a simple minimal intro progressively turned in an attempt at doing transitions using a fixed 8 color palette. 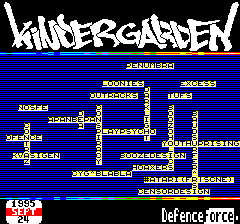 The music is unfortunately ripped from the Atari ST, but everything else is original and was made for this intro.